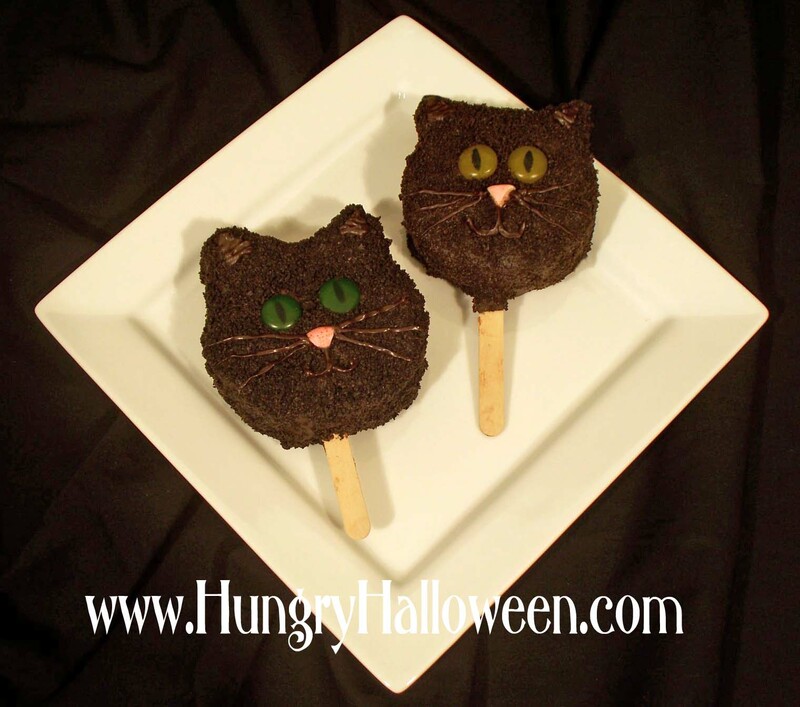 Click here to see the instructions for making these Cereal Treat Cats. Holy crap! I just got done making these for a group of students that I supervise-- and it wasn't easy! They look crappy but I worked so hard I am still giving them out!